Is the traditional, accepted view of the life of Christ in some way incomplete? • Is it possible Christ did not die on the cross? • Is it possible Jesus was married, a father, and that his bloodline still exists? • Is it possible that parchments found in the South of France a century ago reveal one of the best-kept secrets of Christendom? 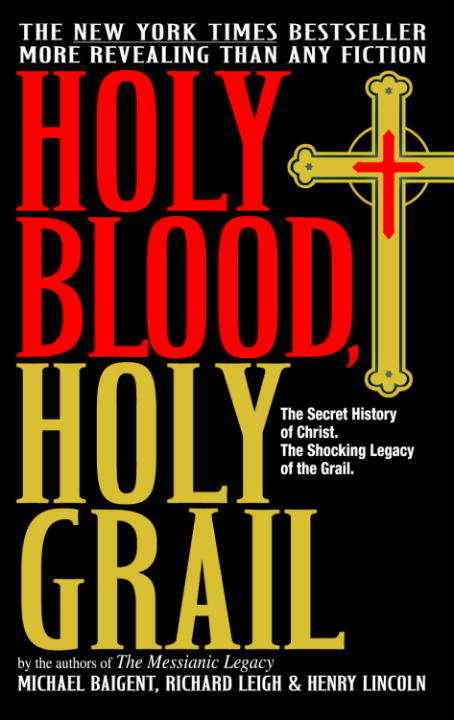 • Is it possible that these parchments contain the very heart of the mystery of the Holy Grail? According to the authors of this extraordinarily provocative, meticulously researched book, not only are these things possible — they are probably true! so revolutionary, so original, so convincing, that the most faithful Christians will be moved; here is the book that has sparked worldwide controversey. "Enough to seriously challenge many traditional Christian beliefs, if not alter them. " —Los Angeles Times Book Review "LikeChariots of the Gods?. . . the plot has all the elements of an international thriller. " —Newsweek From the Paperback edition.